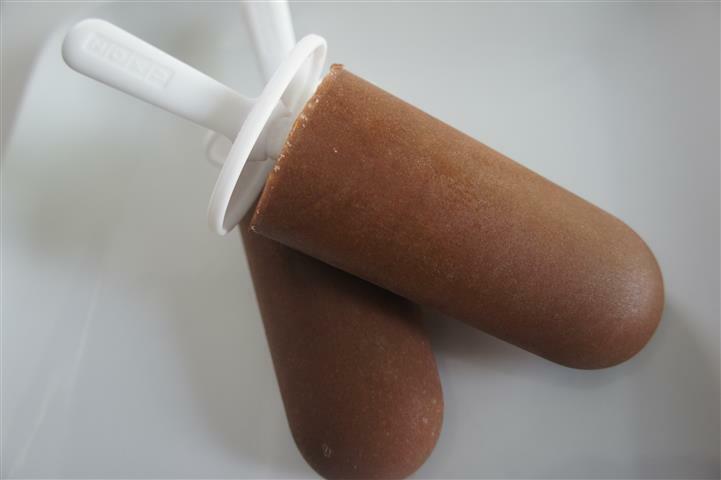 To all fellow chocoholics, sweet-toothers or those with chocolate-loving kiddies, here's a must-try recipe for a supremely decadent, yet nutritionally-charged, fudgesicle. 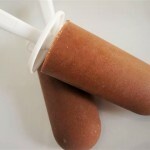 Tip: if this doesn't make it to the popsicle molds, no worries as it can double as a delicious chocolate-banana smoothie! These grain-free delights are a perfect on-the-go snack, mid-day treat or guilt-free dessert for you and the kids! These soft-baked cookies are free of gluten and dairy but loaded with energy-boosting nutrients and sure to quell those cravings for all things chocolate, sweet and decadent! These treats are sure to satisfy your sweet cravings without any of the guilt! 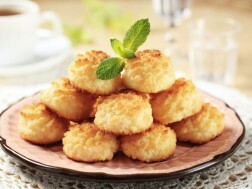 They’re sweetened with unrefined honey and boast all of the health benefits that coconut has to offer. 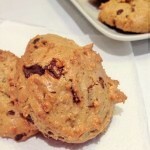 Bonus: they’re gluten and dairy-free, nut-free, Paleo-friendly and make perfect on-the-go snacks for us or the kiddies!